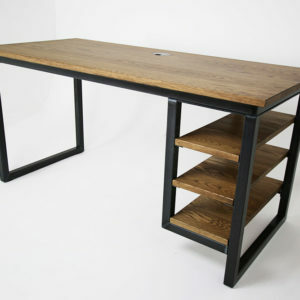 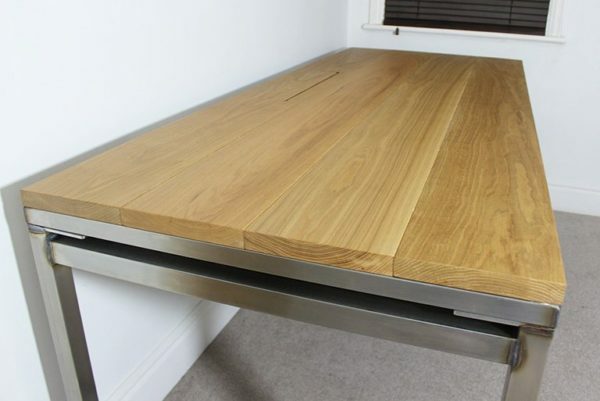 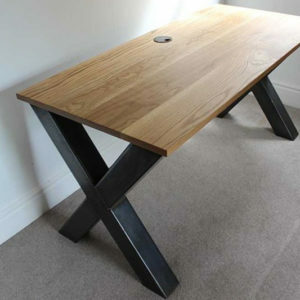 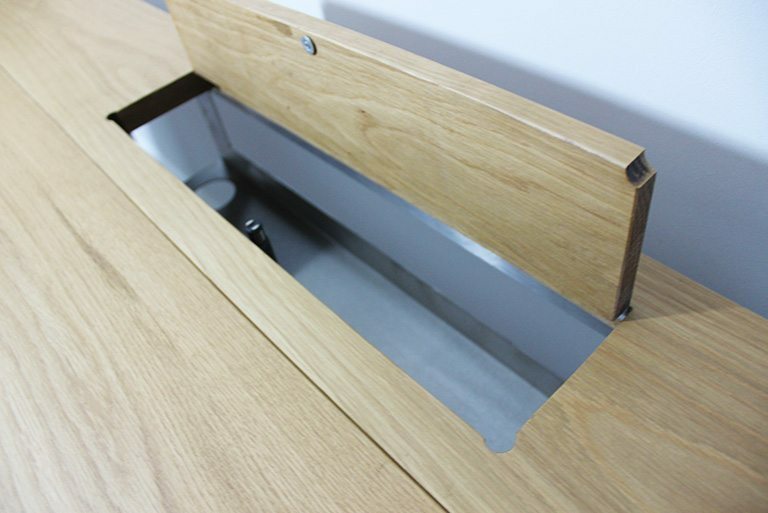 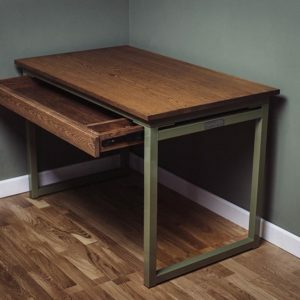 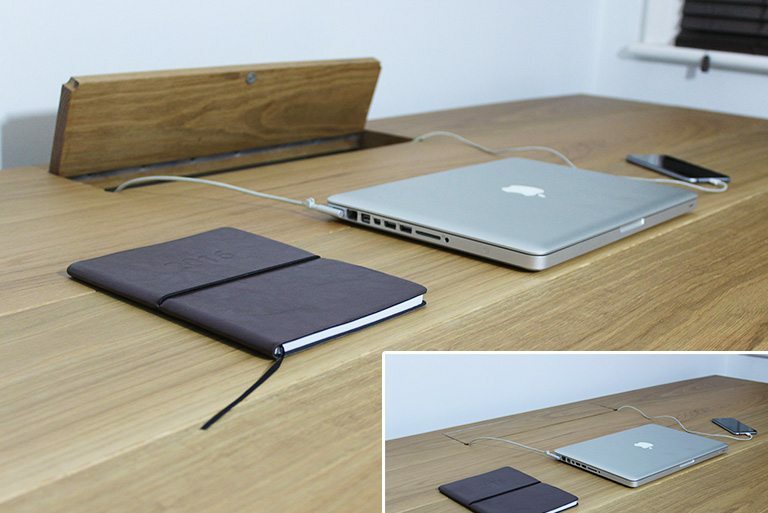 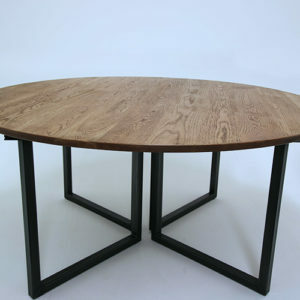 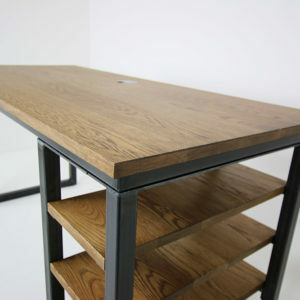 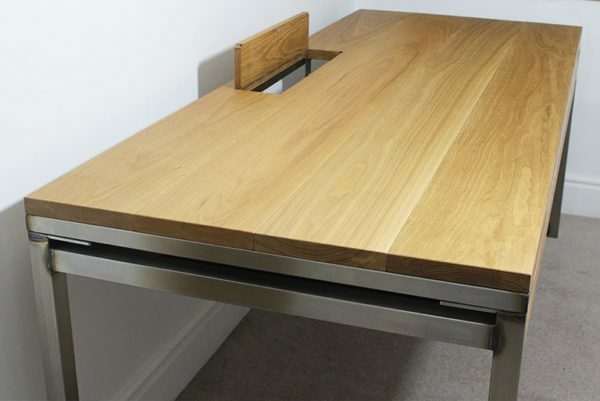 Our standard desk height is 750mm, the space from the floor to the bottom of the drawer is 615mm. 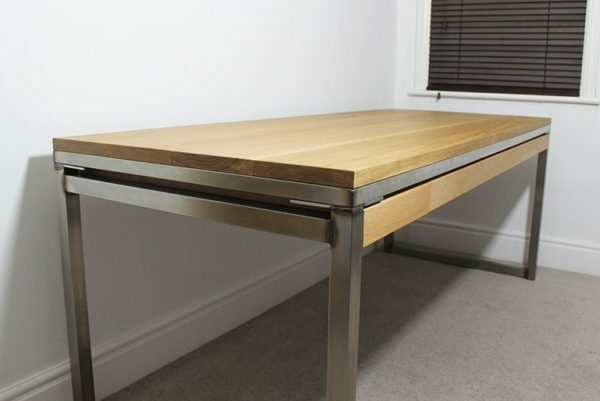 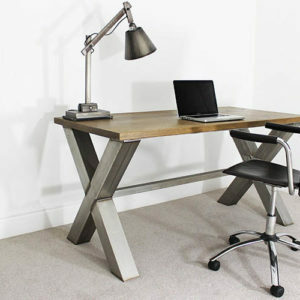 This desk features detachable legs. A few bolts and allen key tool will be supplied to fix the legs to the steel frame. 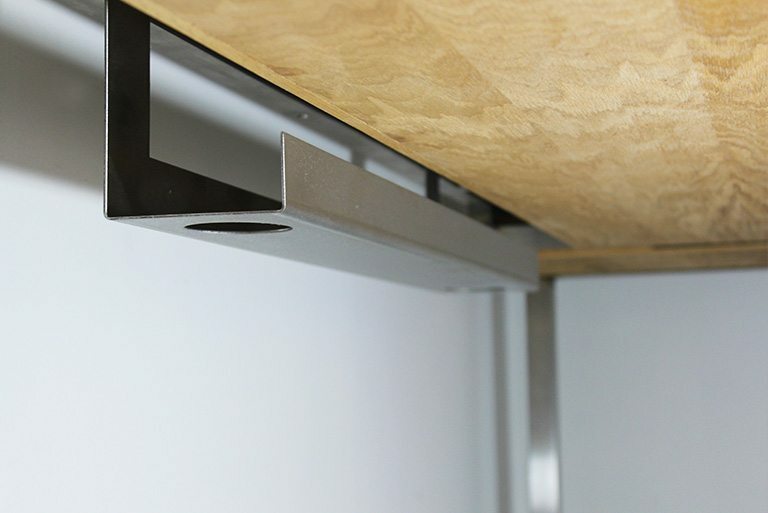 The drawers will click into the drawer runners once the frame is complete. 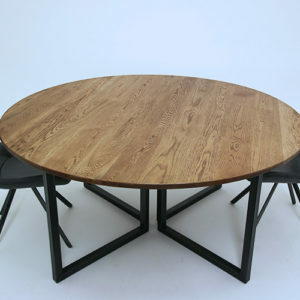 Instructions will be included. 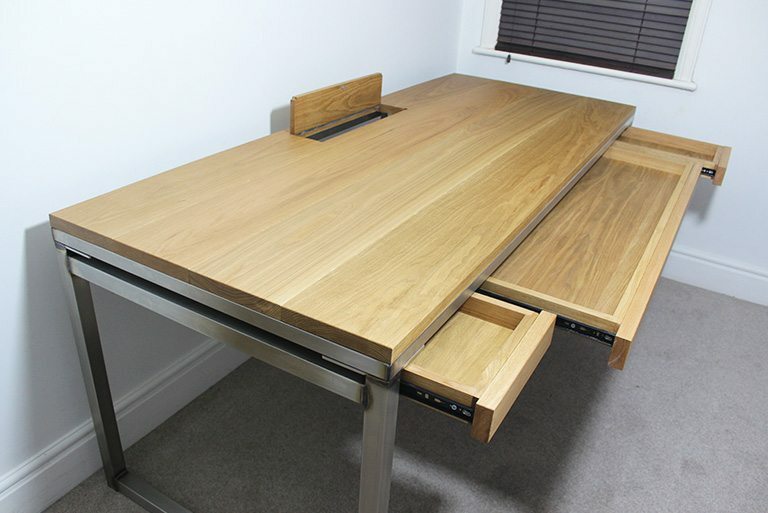 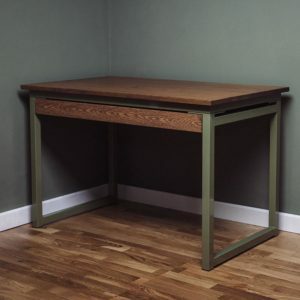 If you require help to assemble the desk please contact us before purchase.